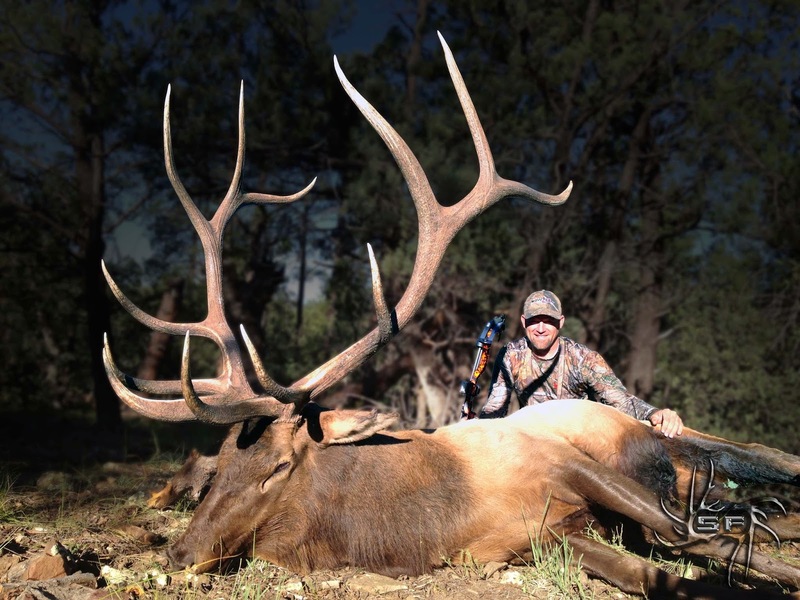 My friend Ian and I had an incredible archery elk hunt this past September. Thanks to the help from many friends, drawing a quality tag and having luck on our side, we were able to take over 800 inches of bone home! We documented the hunt and multiple scouting trips and will be submitting a short film to be included in the AZ Outdoor Film Tour this coming summer to help raise money for AZ wildlife. Here are a few pics as well as the trailer I put together for the film. My Name is Jed Larson and my buddies and I are FREAKS about scouting and hunting big game! 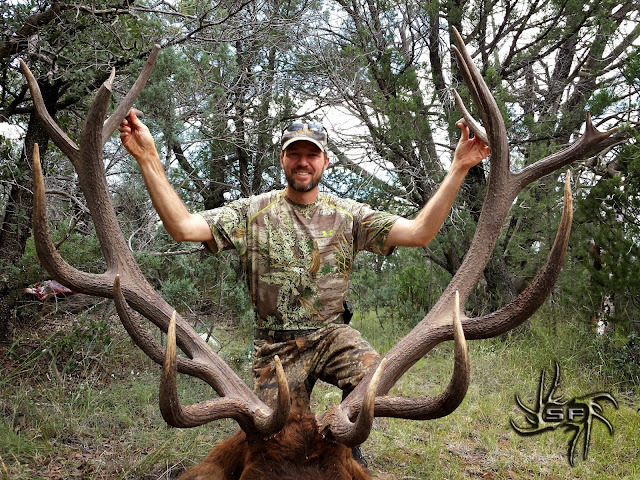 I created this blog to share the hunting adventures that we are fortunate to experience.